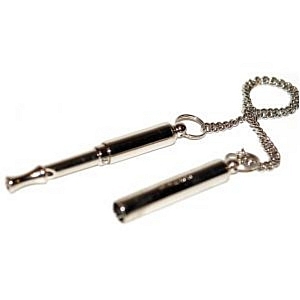 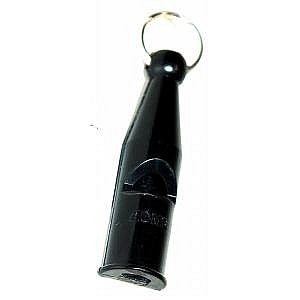 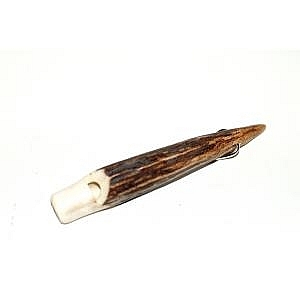 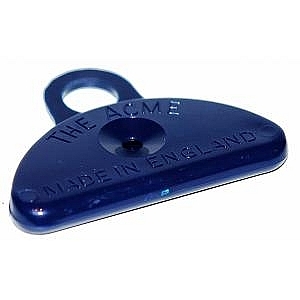 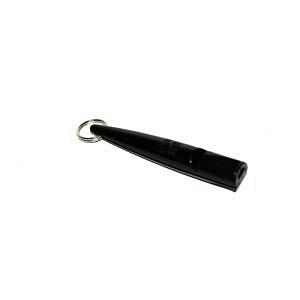 high pitched whistles comes with or without pea. 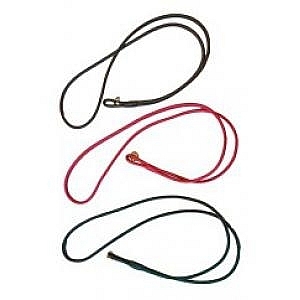 Piped Leather lanyard is a fixed single clip. 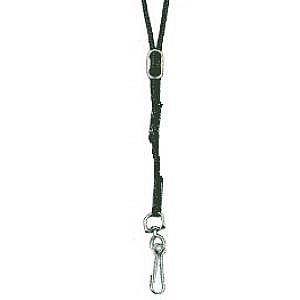 Plaited Leather lanyard is a fixed single clip. 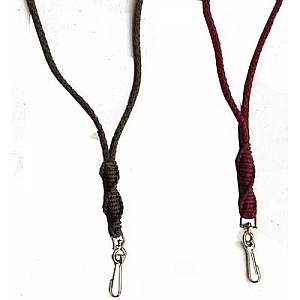 The barleytwist lanyard is a fixed length lanyard and is available in single clip or twin clip.